Microsoft has today released a new build for the Windows Insiders in the Fast Ring. Windows 10 Build 17134 comes with no new features as it is the RTM candidate of the upcoming update. The Windows Insiders in the Fast Ring are the first getting it, and the build will be pushed to more users in the coming days. As you might have guessed already, Windows 10 Build 17134 doesn’t bring any substantial change as compared to its predecessor. 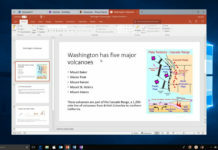 Microsoft has however included more bug fixes and improvements as this could be the final candidate for the Spring Creators Update (Redstone 4). Due to a last-minute bug, Microsoft eventually decided to hold back the release of the new Windows 10 update. Microsoft initially planned to roll out the feature update on April 10, but the company decided to delay the release until the bug is fixed. After a brief testing, Build 17134 ‘the RTM candidate’ will be shipped to all rings of the Windows Insider program. “This build has no new features and includes the fixes from KB4100375 as well as some fixes for general reliability of the OS. As Build 17133 progressed through the rings, we discovered some reliability issues we wanted to fix. In certain cases, these reliability issues could have led to a higher percentage of (BSOD) on PCs for example,” Microsoft said in a statement. Microsoft’s decision to delay the update makes sense as the software giant is trying to make that everything goes smoothly for all users. In the blog post, Microsoft says that build 17133 was rendering BSOD on some systems, and as that is something the users cannot deal with, the update was delayed. At this point, there’s no ETA for the Windows 10 version 1803, but given that Microsoft has already started finalizing the Build 17134, the update could be rolled out in the coming weeks, and probably before the end of April. If everything goes according to the plan, Windows 10 build 17134 could become available in the Release Preview Ring this week. If the reports are believed to be true, Microsoft has dropped the Spring Creators Update moniker and the new name could be announced at the time of launch. However, it remains to be seen whether Microsoft picks up a new name or not. Microsoft might be testing another cumulative update for Build 17134 before rolling it out to the general public. 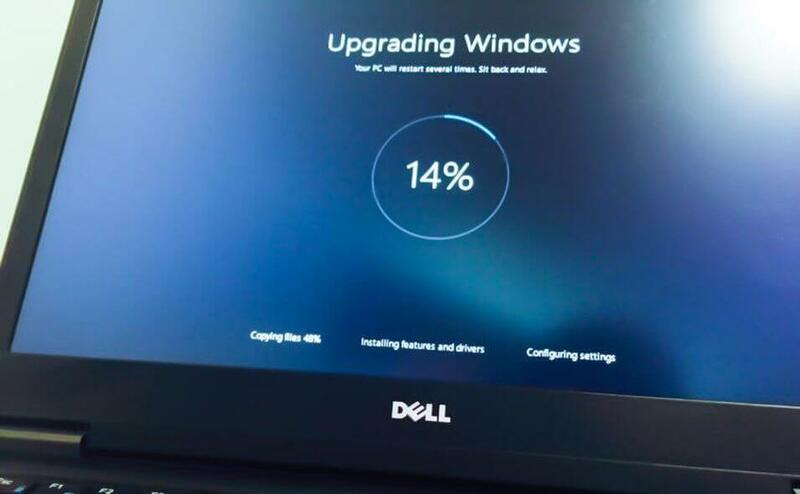 The cumulative updates generally include last-minute fixes and security improvements.